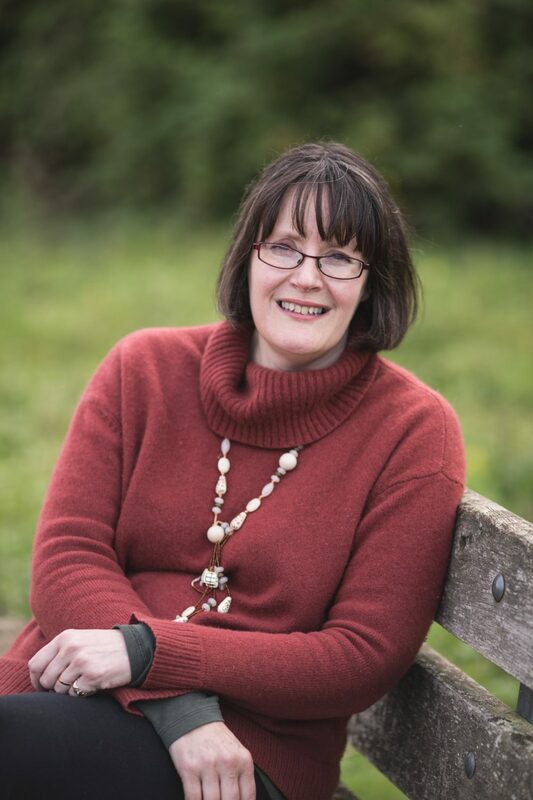 Gail Vinall has written several books with a Christian slant for Scripture Union; all appear to be for children or young adults. Roughshod Ride is the one horse-orientated title. Very easy to find, and generally cheap. Many thanks to Hannah Fleetwood for the picture and information on the book.